There are so many great ways to build and grow your Scentsy Business, and one that is very powerful is to use social media outlets, including YouTube. 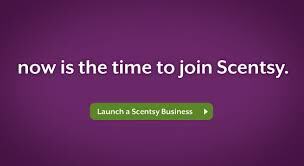 It is such a great tool, and can help grow your Scentsy business and keep it continuing to grow and reach outside your circle. There are many ways to maximize your YouTube efforts to make Scentsy videos and grow your Scentsy business, so I wanted to share what I have learned here with you! 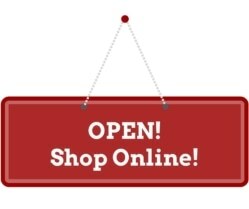 WHY Use YouTube for Scentsy? YouTube is FREE so every Scentsy consultant can afford it, and the business investment risk is very minimal to have to recoup. YouTube can expand your Scentsy reach to other customers, hosts, and potential Scentsy recruits you wouldn’t know otherwise, so you can continue to expand your Scentsy business beyond your friends and family. YouTube videos are personal; you can be YOU and attract those similar to you as customers or new Scentsy team members (this will make you more successful, and you’ll enjoy your Scentsy business so much more than trying to work with those not similar to you). YouTube is owned by Google, and they like to give preference to videos when someone searches for a topic; if you’ve created a video, Google can suggest it in a search much easier than getting a website up to the top! 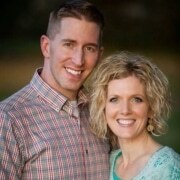 Your YouTube channel and videos are a SUPER recruiting tool, since people can see how YOU are (see comment above) and be drawn to join Scentsy, so be authentic and encouraging and let them know you WANT them to join, and you will be their mentor, sponsor, cheerleader, and biggest supporter. Everyone likes to know they won’t be alone. 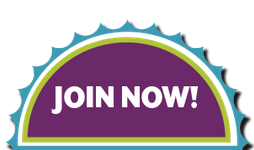 Make sure you list your Scentsy website in the comments of your videos, so anyone can easily buy Scentsy, or join your Scentsy team right when they see your YouTube video. When you make a Scentsy video, pin it on your Scentsy Pinterest board to make that link stronger (Google likes that), and increase your chances for being seen when someone searches for Scentsy information. Create YouTube Scentsy playlists and make different videos along different topics you want, like showing Scentsy products in real life, and your quick review of the Scentsy product or whatever, as well as info to help your team or tips for other consultants, how Scentsy blesses your life or works into your life, and anything you want to share about Scentsy! Keep your Scentsy videos short (2-5 minutes max) and people will be a lot more likely to watch them; it’s better to make MORE videos specific to one thing, than less videos that are longer in duration. The most important thing is your SMILE!! 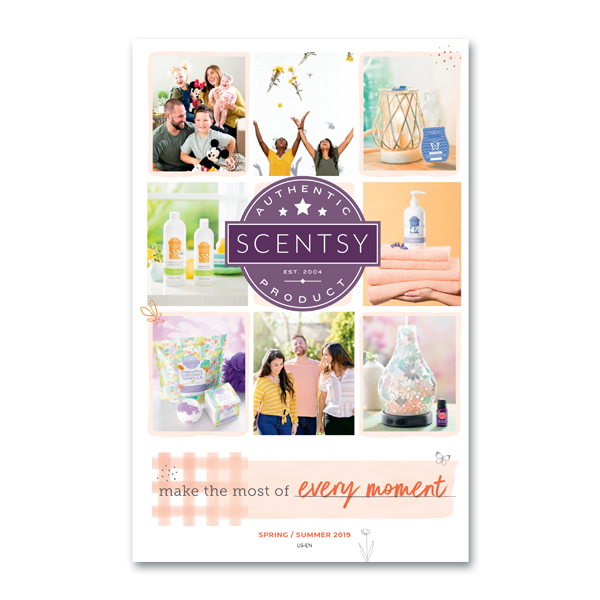 Be positive, happy, and upbeat and others will be drawn to you to buy Scentsy, request to host a party with you, or even join your Scentsy team, thanks to your Scentsy videos on YouTube!